Not only does the air in Fort Myers, Florida get crisp in the fall, but so does the water. With temps in the upper 60’s, fishing in Fort Myers’ creeks and bayous puts you front row, center to a flurry of activity these days. The quote, “The fish are on the move,” fits well. The winter bite is starting up for sheepshead in a hungry way. They are on the look out for a simple meal as they gnaw on the barnacles on the oyster bars. Be on the alert for sheepshead, they will steal your bait before you even have time to check your cast. So, you know what to expect. 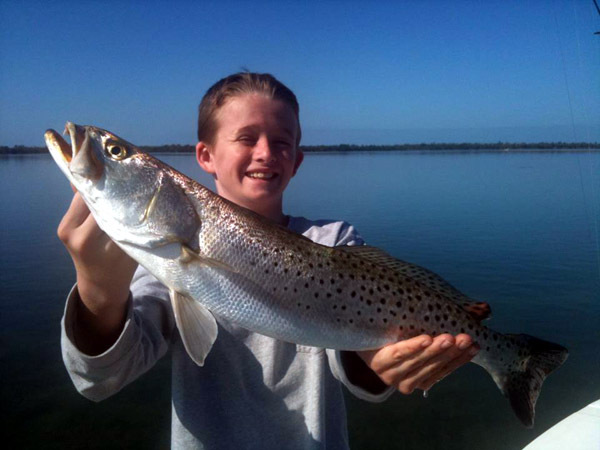 Our Fort Myers fishing charters customers are very glad and occupied because trout are on the bite. Immediately after the weather fronts move over, it’s possible to find these gorgeous fish in the grass of the deeper flats — sometimes you can even find them in water that is six feet or more deep. Bright coloured jigs and offerings of shrimp and sardines are an attraction for the trout. One fine way of attracting the attention of a trout is to use live shrimp as a bait under a popping cork. It should only take 3 pops of the cork. 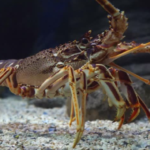 You’ll attract other predators as well while you’re working on attracting the trout, so this could add variety to your catch. And you can adjust things as you go along. Determined by the water’s depth, a simple bobber baited with a shrimp and a sinker works just fine. Good numbers of young red fish can be found in every creek and the inlet around the Pine Island Sound. Cut bait or shrimp on a jig head is irresistible for these eager ones. Never fear, the grass flats and oyster beds located near deeper water are still teeming with large, roaming redfish. The passes are now full of big schools of mackerel. In the last few weeks before they migrate to the southern regions, they are very active and these groups are combined with ladyfish and trout. 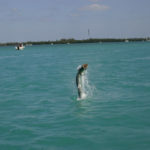 Some of these mackerel have grown large, up to 8 pounds or so, and can put up a good fight for a light tackle fisherman. To prepare for wintertime metabolism, snook head toward the river to gain weight eating its smaller baitfish. When the weather is in a changing cycle, you’ll still be able to get good snooking results through the use of generous chumming. 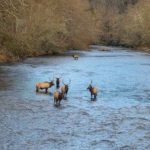 Late fall is an opportune time to take advantage of all the movement happening just beneath the surface of our waterways. Smart fishers will follow the seasons, change things up, and reap the rewards. 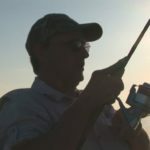 A resident of Iona in South Fort Myers since 1979, Captain Jeremy Stewart has been fishing and surfing the Gulf and bay waters around Sanibel and Captiva for 33 years. 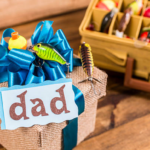 Fisherman Gift, 6 Ideas They Will Love?